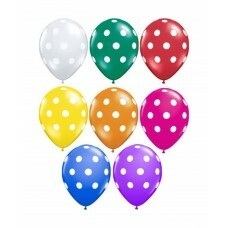 pH up chemical pH up chemical for hydroponic application pH up chemicals are packed with 850 grams w..
Polka Dot Balloons Polka Dot Balloons pack of 40 Polka Dot Balloons pack of 40 for celebrating happy..
Potassium Sorbate Premium Quality 100 grams Potassium Sorbate for Preservation of food products. Thi..
Potassium Sorbate Premium Quality 250 grams Potassium Sorbate for Preservation of food products. 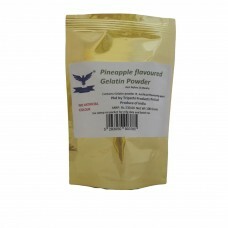 Thi..
Potassium Sorbate Premium Quality 400 grams Potassium Sorbate for Preservation of food products. 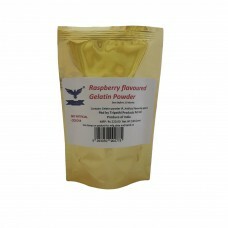 Thi..
Raspberry flavored Gelatin Powder Premium Quality 2 x 100 grams Edible Gelatin Powder to make jellie.. 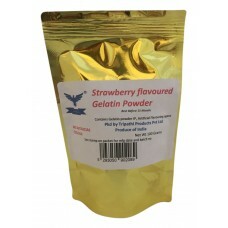 Strawberry flavored Gelatin Powder Premium Quality 100 grams Edible Gelatin Powder to make jellies, ..